The Global Disability Innovation Hub is delighted to announce the launch of a brand-new master’s degree, delivered in partnership with UCL, Loughborough University London and the London College of Fashion. 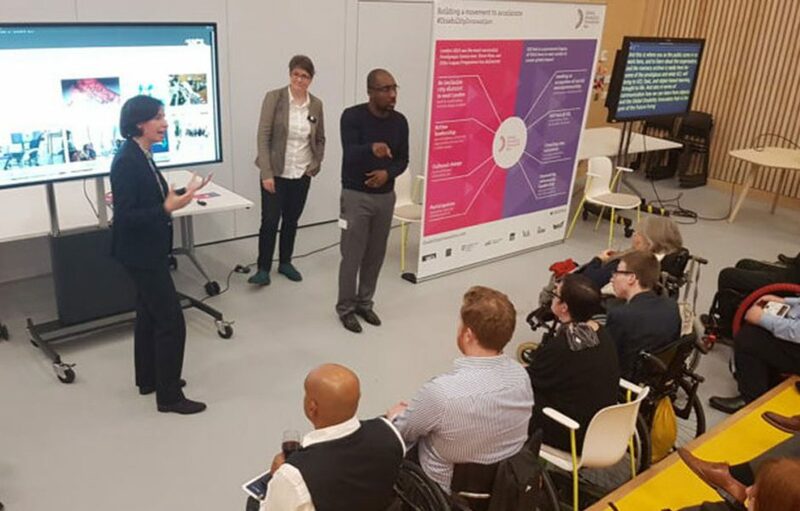 The Disability, Design and Innovation MSc is a flagship programme for the newly established Global Disability Innovation Hub (GDI Hub), which brings together world-leading expertise in disability, technology and innovation across all three Universities. This programme blends design engineering with global policy and the societal context of disability, giving students a unique insight and the skills to be innovators in the field of global disability. The multidisciplinary programme will create a new breed of graduates who will be able to apply design thinking to the complex problem of disability. They will also learn how ICT and technology can be harnessed to improve the lives of over 1 billion disabled people living across the world. 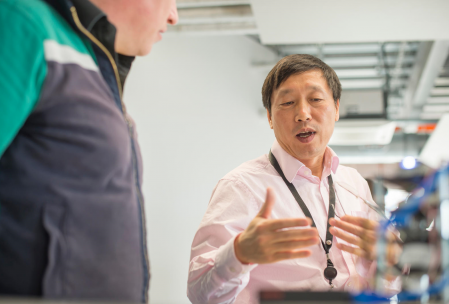 You can now apply for the Disability, Design and Innovation MSc for September 2019 entry. The application deadline is Friday 14 June 2019. Apply for September 2019 entry now. 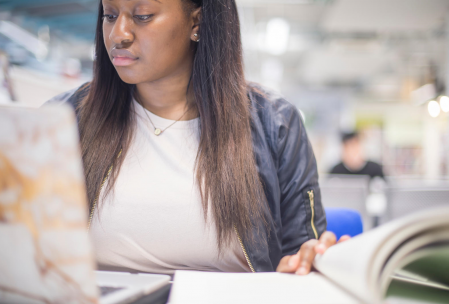 For more information about the Disability, Design and Innovation MSc, including details on entry requirements, modules, fees and more, please visit UCL online.